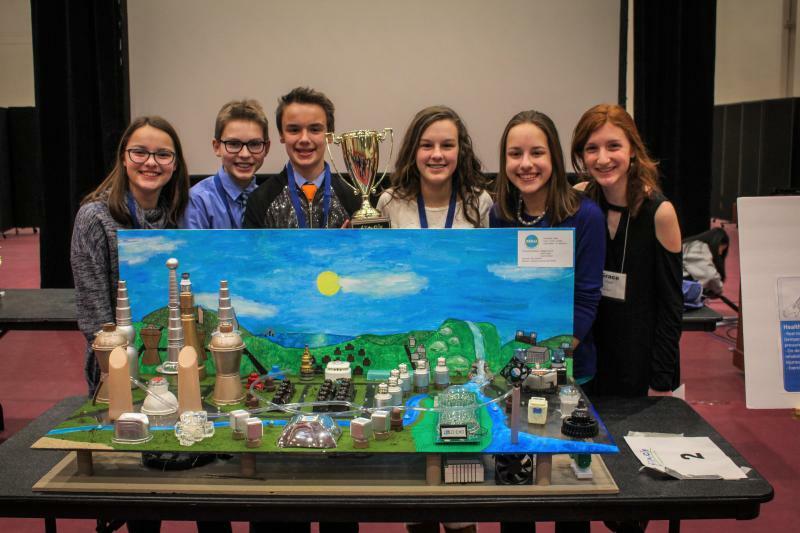 The Future City Competition challenges students to design a city of the future and have fun doing it. This program was designed to promote technological literacy among sixth, seventh and eighth grade students. The program fosters an interest in math, science and engineering through hands-on components and helps students better understand the practical applications of mathematical and scientific principles.